I have been modelling since March 2011, looking for Paid work, but may consider part paid/TFP I'm professional, enthusiastic, take direction well, and extremly egar to continue to be sucessful within the modelling industry. 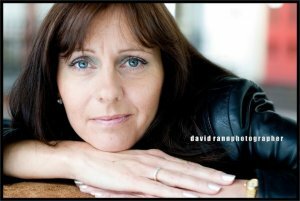 I am also very interested in TV commercial/advertising/promotional work, so if you would like to work with me...Please get in touch now and make your booking!!! (Studio available where the lighting is also available at a fee). Please do not contact me for adult work as I am NOT interested!